American Express and PayPal have expanded their ongoing partnership with new capabilities allowing AmEx card users to pay with their rewards points at merchants that accept PayPal, send money via PayPal and Venmo from the AmEx mobile app, and engage in several other new functions, according to a press release from American Express. The expanded agreement also allows cardholders to pay their AmEx bills using their PayPal or Venmo balances with PayPal's Instant Transfer feature, and use the AmEx mobile app or website to add their card data directly to the PayPal wallet. The partners plan to roll out the new features during the course of next year. The expanded terms also call for PayPal to be integrated into the American Express Token Service security effort. For American Express, this is another step in the company's effort to shake off its legacy image as a stodgy credit card network that in the past has seemed unable or unwilling to evolve with the changing payments landscape. AmEx has recognized it can't win in this new era by standing alone, a change evidenced by this partnership, as well as its recent deal with Amazon to launch a small business credit card. The move allows AmEx cardholders to shop easier with their rewards points at more merchants. It also seems like a good, possibly necessary, move for the company after AmEx was abandoned by retail partners that initially supported its now-defunct Plenti loyalty program. If AmEx represents the old guard of the payments sector, PayPal is emblematic of how far payments have come in recent years and where they are going next. The company has partnerships with many big retailers, including Walmart and BJ's Wholesale, and its Venmo platform, which has especially become popular with young consumers, is also being accepted by more retailers. 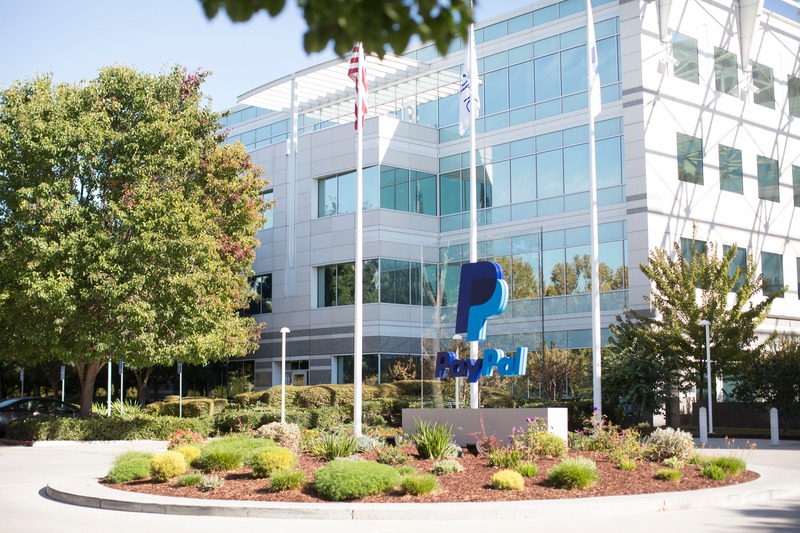 PayPal has also consistently launched new capabilities to keep pace with the mobile and social payments evolutions. The company long ago began to start working with payment card networks and other firms that were supposed to be its competitors to maximize usage of its digital capabilities and increase value for its own users. This partnership allows PayPal to build up more value for its own merchant clients, who are likely to attract more business from AmEx cardholders who they might not have had a clear path to before. Creating a two-way street between AmEx and PayPal makes it easier for their common members to use both. The plan to integrate PayPal into the AmEx Token Service is also a significant move to ensure that users' digital transactions are more secure. PayPal has similar arrangements with other credit card network partners, such as Mastercard and Visa, having just joined the latter's network token program. AmEx and PayPal may seem like different companies from different eras, but this partnership is the latest demonstration of a growing belief that payments companies can do better by consumers when they partner up.